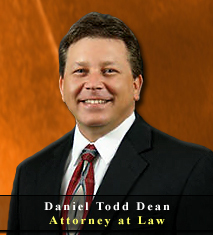 Palm Harbor Modification Attorney & Lawyer providing professional Family Law Post Judgment Modification legal services in Palm Harbor, Clearwater, New Port Richey, and the surrounding Southwest Florida communities. After the dissolution (divorce) occurs, the circumstances of the parties often change. When this occurs, it may be necessary to seek a modification of a marital agreement or standing court order relating to family law issues. In most cases, a request for a post judgment family law modification will be met with resistance from the other party. In order to provide the best opportunity to obtain a successful change to an existing court order, you should seek the legal advice and representation of experienced legal counsel. In order to modify the court’s order, you must demonstrate a substantial change in circumstances. 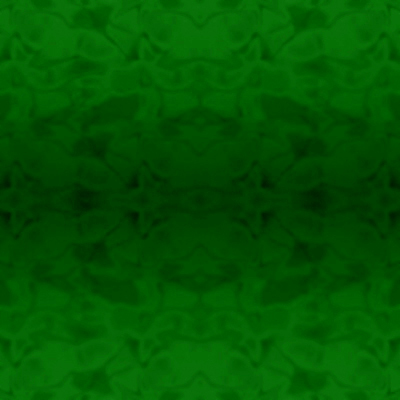 Circumstances that may justify a modification include a change of employment status, a 15% or greater change in income of either party, the relocation of either parent to another city, the child is not doing well under the current time sharing plan, or other relevant changes have developed. 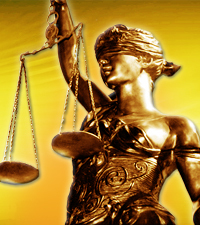 As a law firm providing experienced Family Law Post Judgment Modification Attorney & Lawyer legal services, assisting Palm Harbor, Clearwater, New Port Richey and Southwest Florida area residents with family law modification legal issues, we are committed to protecting the legal rights of each and every client, while always striving to provide the highest standard of legal representation. If you are involved in family law legal issues which involve requesting or defending against a post judgment family law modification, make sure your legal rights are protected by seeking the legal advice of an experienced Palm Harbor adoption attorney & lawyer. Contact the Law Offices of Jeffrey A. Herzog, P.A., today by calling by calling Toll Free: (866)-789-4002 or Locally at (727) 789-4000 to schedule a confidential legal consultation. Spousal Support (alimony) Modifications: A spouse may make a request to change the existing court ordered amount of spousal support / alimony owed if they can demonstrate a substantial change in the circumstances surrounding the spousal support / alimony. Law Offices of Jeffrey A. Herzog, P.A., diligently represents the legal rights of each and every one of our family law modification clients, while addressing all related issues that should be taken into consideration when representing your marital and family law legal goals. 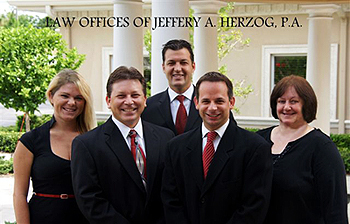 If you are involved in family law legal issues which involve requesting or defending against a post judgment family law modification in Palm Harbor, Clearwater, New Port Richey, or the Southwest Florida area, contact an experienced attorney & lawyer at the Law Offices of Jeffrey A. Herzog, P.A., today by calling Toll Free: (866)-789-4002 / Locally: (727) 789-4000, or email with any questions, comments, or concerns, or to schedule a confidential legal consultation.